The RBE2 (French: Radar à Balayage Electronique 2 plans) is an operating in X-Band multimode radar for fighter aircrafts. 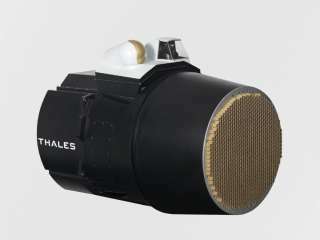 The first version used a passive electronically scanning array. The improved RBE2-AA radar system uses an active electronically scanning array with about 838 Transmit/Receive modules in Gallium-Arsenide technology. RBE2 was developed during the 1990s for the French Dassault Rafale combat aircraft.